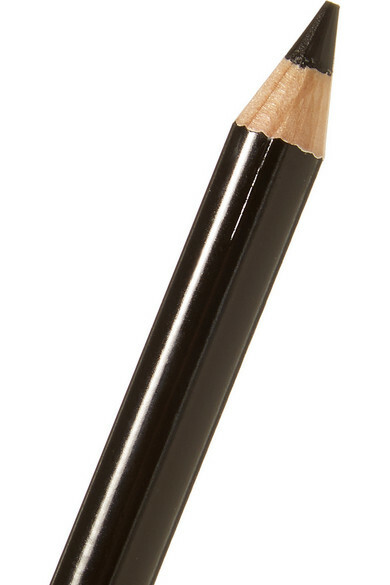 Eye Coloring Pencil - S.O.P.H.I.E. 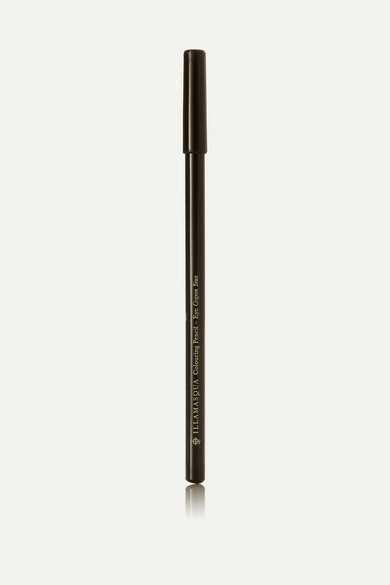 Enhance and intensify your eyes with Illamasqua's black pencil. 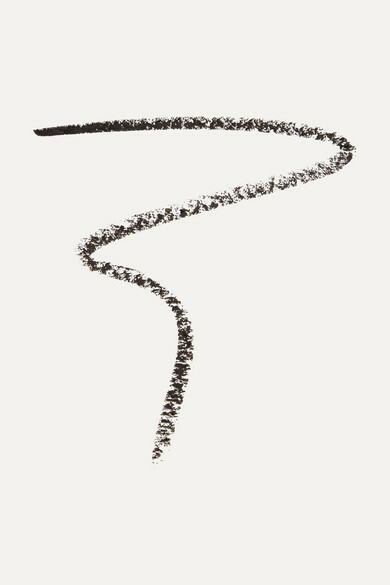 This pigment-rich formula has a soft, creamy texture, meaning it glides on seamlessly and blends effortlessly. 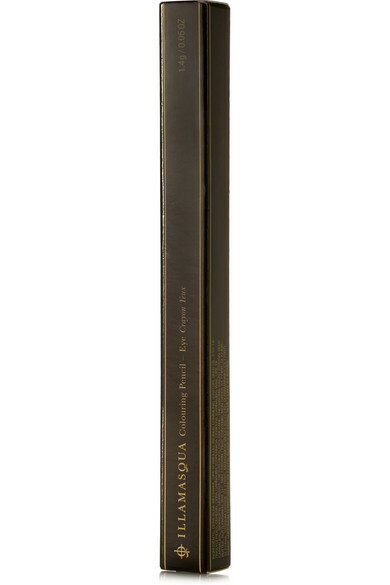 We love that it can be used to create a variety of looks – draw along the inner lash line for immediate definition.